During 1942 and 1943, rumors circulated about the development of a "giant rocket" that the Nazis were devising to destroy London. Most experts declared that such a weapon was impossible, but in September 1944 the first V-2 landed in Chiswick, and for the next seven months more than a thousand landed on British soil, killing nearly 3,000 people and injuring 6,000 more. 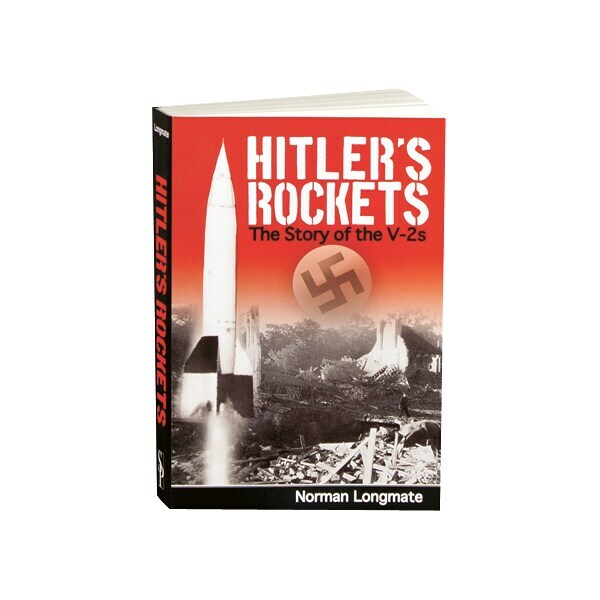 Striking without warning at four times the speed of sound, they had an enormous impact on British morale, and though they came too late to slow Allied victory, Hitler used the V-2 to punish his enemy. Royal Historical Society Fellow Norman Longmate tells the full story of this technically brilliant but brutal weapon of revenge, the forerunner of all ballistic missiles.